We currently have quite an extensive waiting list with 80+ young people on it. If you would like to add on a Youth Member then please fill in the form found here. We are always looking to recruit new adults into our leadership team to help with the week to week running of one of our sections. Commitment can be as little as an hour a week. We are currently looking to get adults involved in all sections with a particular emphasis on the Scout Section. 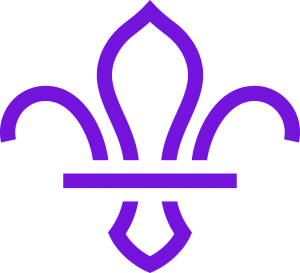 If you would like more information or would like to get involved please get in touch with Dave, our Group Scout Leader, by using the General Group Enquiries form. Why not try our 4 week challenge and volunteer for just one month and see how you find it? No long term commitment and no pressure to stay! (Unless you want to…) It also looks great on your C.V.